We will meet every first Saturday each month. Meeting point will be on the parking in front of the railway station in Dippach-Gare. From here we will move to the observing place. Public observing sessions at private observatory in the "Eisleck"
28/04/2018	 we can understand the beginning of the universe ? 28/02/2015	 They do exist after all ! 06/05/2011	 Observation of the sun with ballon borne telescope �Sunrise� - Lecture by Dr. Alex FELLER, Max Planck Institute for Solar System Research. 30/10/2010	 Participation in the local exhibition of stamps with astronomical stamps. Special seal TRAIL OF THE PLANETS available only here. In cooperation with Naturpark Uewersauer. Lights will be switched off at 11:00pm. Contact: Marc Mathay 691 99 88 13 No registration required. Meeting point: Dippach-Gare. Only under clear sky. 01/12/2007	 Star gazing session: Planet Mars. 03/11/2007	 Star gazing session: Constellation of the sky in automn. 06/10/2007	 Star gazing session : Great Pegasus Square. Only in case of clear sky! Don't forget warm clothing! chaired by naturmus�e and with the participation of AAL. See also naturmus�e . Download Flyer PDF(1 MB) Members, bring along your scopes! 12/08/2006	 Astrofest - Guided Walking Tour, Solar Observation - Perseids! Astrofest with food and beverages, starting at 4:00 pm, solar observation, guided walking tour "Plan�itewee" with Nic Feierstein at 6:00 pm, perseid observation starting at 10:00 pm. 11/08/2006	 Perseids 2006: Night of the shooting stars - Public observation - Cancelled due to bad weather !!! 19/11/2005	 The Einstein Year 2005: new DVDs ! 05/11/2005	 Public Observation of Mars! Meeting point: On the parking in front of the railway station of Dippach-Gare. From here we will move to the observing place. Public astro-meeting of the AAL. Only if weather is clear! 07/05/2005	 Mars in 3D ! 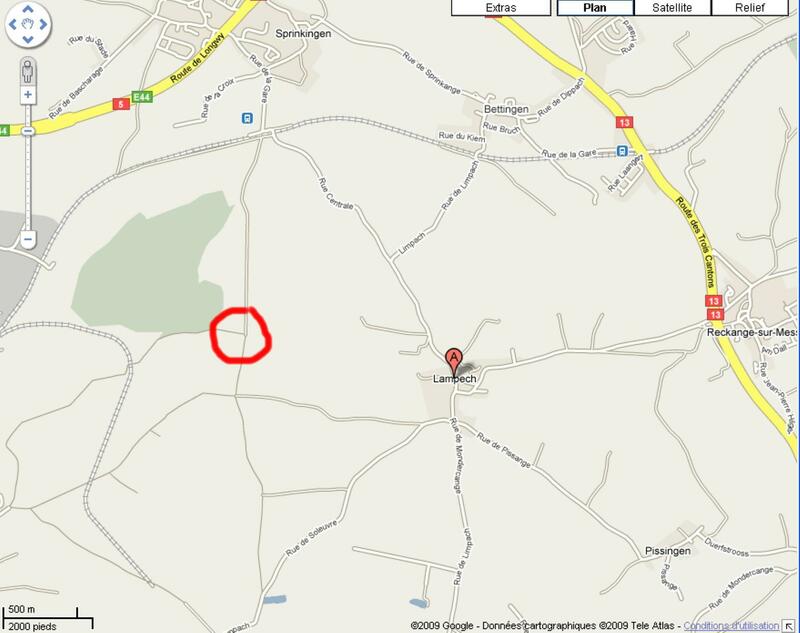 If clear weather meeting point will be on the parking of hotel Leweck in Lipperscheid. Please register at president or secretary. 08/06/2004	 TRANSIT! Venus passes in front of the Sun. A genuine once in a lifetime event! Warning: Never observe the sun without appropriate eye protections. Danger of severe eye damage! 21/03/2004	 Visit of the exhibition: �Take your���time!� in the Museum of Natural History with guided tour. Call 395343 till March 13 to participate! You can bring along your own pictures too. 23/08/2003	 Mars in very close approach to Earth - Club Observation of the closest approach of the Red Planet since more than 60,000 years! 21/06/2003	 Planetarium Mannheim - Day trip with our club! All observations will only take place under clear sky conditions ! We strictly warn against any direct and unprotected observation of the sun either visually, with binoculars or telescope!!! 05/04/2003	 Lightpollution : Will the stars go out ? POSTPONED DUE TO BAD WEATHER CONDITIONS!!! 15/10/2002	 The AAL are helping the flood-victims. Welfare astro-presentation by Nic Feierstein in co-operation with the Lions Club. 13/04/2002	 Advanced optics for the Hubble Space Telescope: what are expecting the cosmologists? The Deich school is located rue du Stade Jos Nosbaum, Dudelange.